This was a random song title selection from my music library. Maybe she’s a rainbow in pink and white? 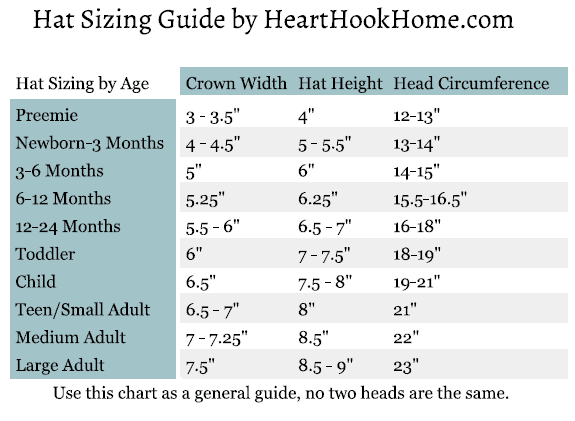 My own half-double-crochet pattern, size using HeartHookHome’s sizing chart. I used the last of the pink, left over from Show Me and added a new yarn I had sitting within arm’s reach.